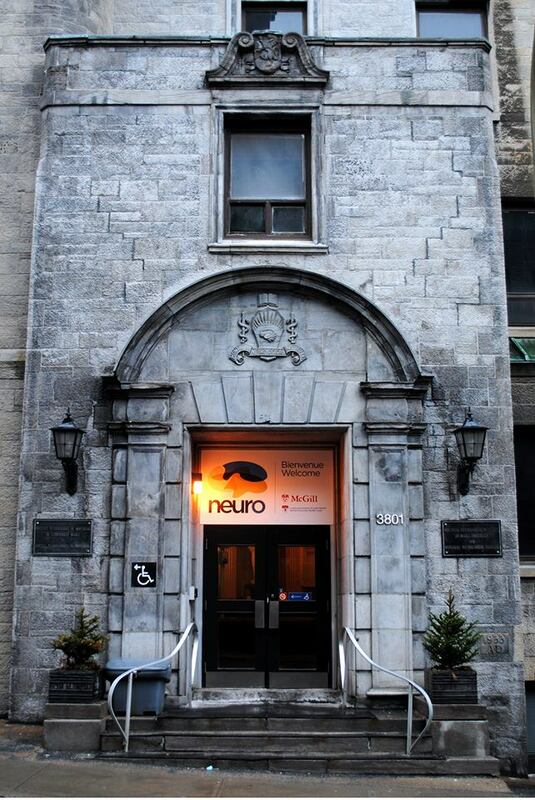 The Clinical Research Unit (CRU) is part of McGill University and is located in the Montreal Neurological Institute & Hospital (MNI/MNH). This building, conceived by Dr. Wilder Penfield, comprises the MNI, a teaching and research institute, and the MNH, which is part of the McGill University Health Centre (MUHC). Inside its walls scientists and clinicians strive to bring a better quality of care to the population through basic and clinical research including new surgical methods. This is the ideal location for the CRU since it can offer participation in clinical trials to the thousands of inpatients and outpatients that pass through the MNH every year. Through McGill and the MUHC, the CRU has access to the most advanced medical technology available today. The CRU conducts clinical trials sponsored by pharmaceutical companies or granting agencies such as the National Institutes of Health (NIH) in the USA. All experimental medications used in clinical trials have already been tested in animals and in humans. All clinical trials have been approved by Health Canada (also FDA if conducted in the USA) and have passed a rigorous review by the MNI/MNH Research Ethics Board. • Aiding the advancement of neuroscience through clinical research. • Participating in clinical trials to identify new or more effective treatments. • Supplying study subjects with the best quality of care. • Providing high-quality data to sponsors and investigators.